When women succeed in the workplace, the world becomes a better place. Founder & CEO Sarah LaFleur was once your typical woman in finance whose closet was packed with blah-feeling pantsuits. Back then, she dreamed of a more practical, inspired wardrobe for herself and all professional women. You have the idea, we have the power to make it happen. Interested in collaborating with us on an event of your own? Reach out to us at events@mmlafleur.com to get started. You and your friends get the showroom to yourselves to try on our latest collection—no booking fee required. Members of our styling team will be on-hand for mini consultations, and of course, we’ll keep the prosecco flowing. 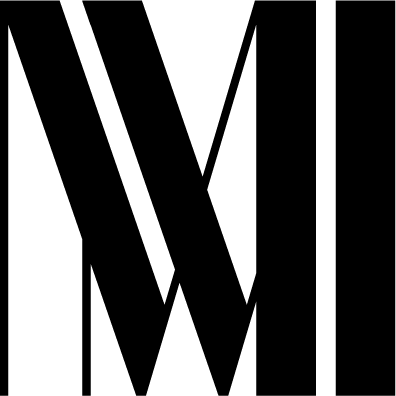 Planning an event or conference and think MM would make a great partner? We’re always on the lookout for women-focused gatherings where we can make a difference. Let us know what you have in the works! Need a space for your next gathering? We’d love to host your book club, women’s group, or team offsite—even if you aren’t looking to shop. Not able to join us? Try an M.M.LaFleur Bento Box. Ready to take the work out of dressing for work? Your dedicated M.M.LaFleur stylist will send you a box of office-appropriate looks. Each one is hand-selected by a delightful M.M. stylist. Join our mailing list to get the inside scoop on upcoming events.